Why I ❤ FOWD & How It Changed My Life. 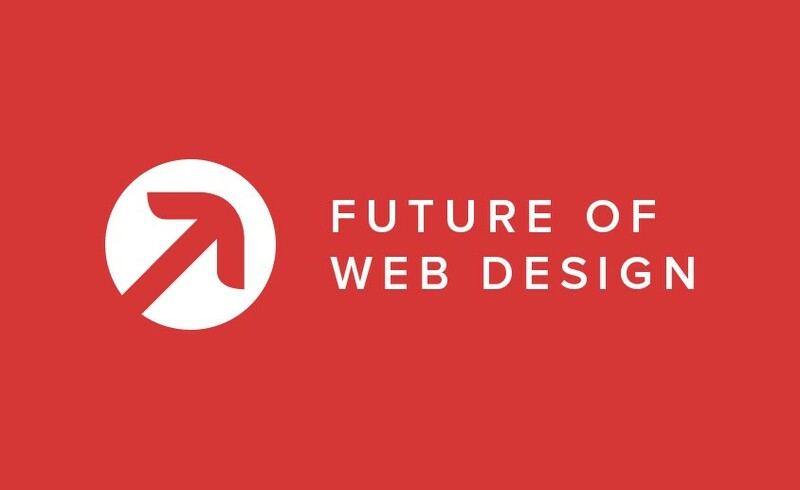 This article was originally written for the Future of Web Design (FOWD) blog in 2013. It was about a wonderful experience I had in 2009 at the conference in New York. Sadly, there blog no longer exists and therefore neither does this article. I decided to repost it here because over the past several weeks I’ve had many reminders of this experience. I will apologize ahead of time for the grammar and syntax. Hi my names Rodrigo and I’m a hybrid, unicorn, life hacker person. I’ve had the pleasure of working in the Startup, Non-Profit and Corporate worlds doing a variety of things from design to biz dev. I did go to school for fine arts & graphic design even though I wasn’t quite sure what graphic design was when I decided to major in it. I just knew it was sorta art related and since I grew up drawing because my mom use to draw when I was a kid I thought this could be cool. Today during the day you can catch me doing web development and UX for Weight Watchers and in the evenings I work on my personal business ventures as well as VPing for the NYCUXPA. Future of Web Design logo. For many years I had always wanted to attend FOWD, but I never had enough money to make it and so several years back I thought I’d reach out to the organizers to see if there were any way I could be a part of the conference even if it was just to help with setup. Doing this was the best idea ever! And this is where my life changes forever. I will warn you now that you may want to get a box of tissues. This story is very personal and a bit emotional for me. It dawned on me the other day that FOWD had much more of an impact on who I am today as a person / “creative” than I ever thought. I like to think I’m a very friendly person and so putting me in this type of setting is so much fun for me to meet so many smart and creative people. I’ve had the pleasure of making lots of new friends who I am still in touch with even though many of them live in other countries or states. But this story is about one guy in particular. I don’t remember what specific day it was but it was nice an early in the morning and we had to show up to help get things prepared for the attendees. 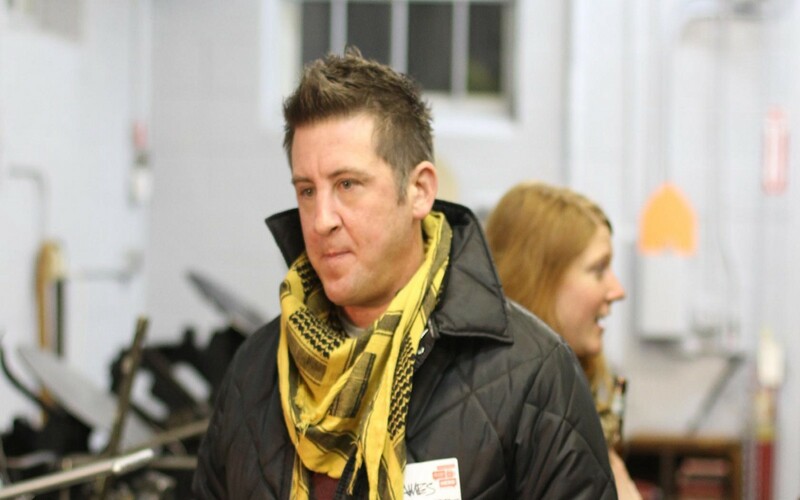 The first person I got to meet was a designer/developer from Philadelphia who’s name was James. We just started talking about design and books and we instantly hit it off. We both joked about how our girlfriend’s both hated how many books we had and how we couldn’t stop buying them. The more we spoke the more we realized how similar we were. I’d never met anyone like him and we became instant BFFs. For the time that the conference was running we were side by side. 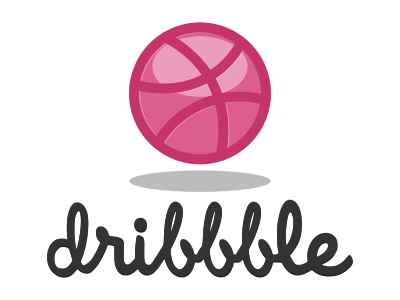 After FOWD we stayed in touch and one day several months later I got a nice gift from him, a Dribbble invite, which I had been trying to get for several months with no luck. I don’t know if people still feel the same way about getting an invite, but it made my day. Time passed and we stayed in touch talking about design and life and one day he stopped replying. I didn’t think anything of it at first but months went by and still nothing. I tried to call him, but his number didn’t seem to be in service. And so one day I had this strange feeling and so I decided to do the unthinkable, I googled his name to see if something had happened to him and after a bit of searching I got my answer… I found out that my friend James had passed away several months before. This hit me like a ton of bricks. Even thinking about it now I can feel it in my gut. And so to this day when I think of FOWD I think of him and what a great time we had there. And every time I post something on Dribbble I do it in his memory and this is why I cherish these two things so much and why they’re connected for me. All this makes me appreciate life and those around me even more. Even if we cross paths but for a minutes we never truly know how someone can impact us because we never know why we’re meant to meet someone. And so this is my story. This post is dedicated to my friend James. Full-Stack Designer–focusing on universal design, UX, front-end & design. And just because @Aria_live @_HeartHumanity & @Blendsdays.